With over 12 year’s experience, CowBank has grown to become an innovative agribusiness specialising in herd leasing. 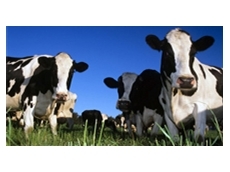 CowBank are a small Victorian based agricultural company that specialise in herd leasing. Established in 1999, CowBank are the original leasing company capable of helping your grow your business by providing you with the capital for your dairy herd. Powers Financial Group specialise in accounting, taxation, audit, financial planning, insurance, financial advisory services and advice for primary producers, businesses and investors. Tasmanian Perpetual Trustees has been providing agricultural financial services for over 100 years. The company provides rural lending, planning and mortgage solutions for the rural property sector. 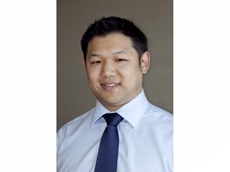 09/08/12 - Rabobank Australia & New Zealand has appointed Graydon Chong as the senior grains and oilseeds analyst in its Food & Agribusiness Research and Advisory (FAR) division. 12/03/12 - Rural banking specialist Rabobank has once again come to the assistance of clients impacted by damage from severe flooding in the regions of New South Wales, Victoria and Queensland. 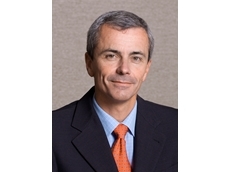 15/04/11 - Agricultural banking specialist Rabobank has been named the best agribusiness bank in Australia by the independent Merrill Lynch Business Banking Review. 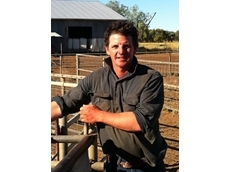 24/03/11 - Young farmers are encouraged to apply for the 2011 Rabobank Farm Managers Program. 09/09/10 - According to the latest quarterly Rabobank Rural Confidence Survey, Australian farmers are increasingly optimistic about the outlook for agriculture. 15/07/09 - Specialist agricultural lender Rabobank was recently named the best Australian agribusiness bank by the independent Merrill Lynch Business Banking Review for the fifth year in a row. 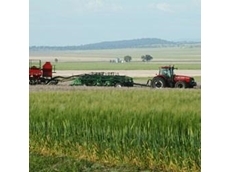 08/07/09 - Westpac Agri Finance is a long term agricultural finance solution that offers the flexibility and convenience of a seasonal funding or working capital facility, and a low rate of interest that is aligned to money markets.